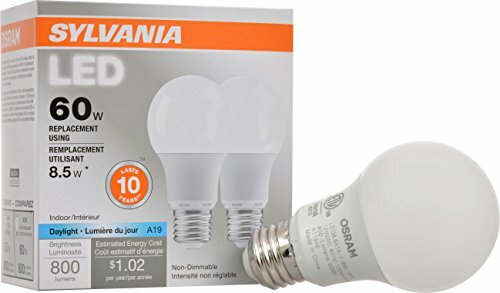 Brighten up your home and workspace with the energy-saving Sylvania LED a19 bulb - soft white! 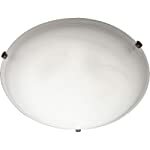 specifically designed to replace 60 watt a19 incandescent bulbs, this 8.5 watt LED lamp emits a bright 800 lumens of light. 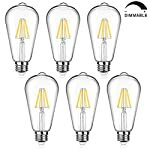 Why spend so much on your electricity bill when you can use a bulb that consumes far less energy in the long run, it's much more economical to use LED lights.